The Cracker Shack grew from our longing for good crackers to eat with Brown's Cheese. We began making crackers for our family and friends, and as people heard about these they started asking us to sell them too. We use stone ground flours and organic herbs and vegetables from our own garden whenever possible. 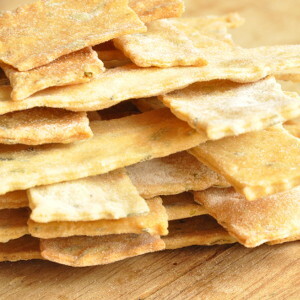 Farm grown rosemary & spring onions adds a delicious warm flavour to this wheat cracker. 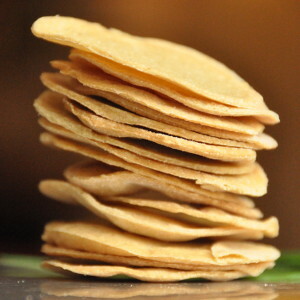 Amaranth flour mixed with white flour makes a delicious cracker that is higher in protein than most crackers. 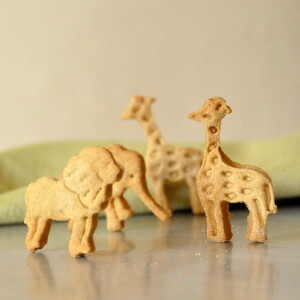 Hand cut animal crackers are made with whole wheat flour. We use honey and raw sugar to sweeten, a perfect natural snack for your children. 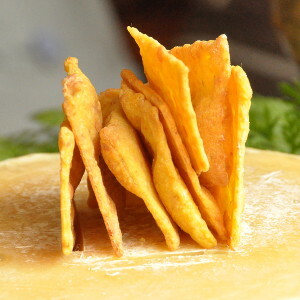 Our cheddar cheese is blended with specialty stoneground flours to make this tasty snack. 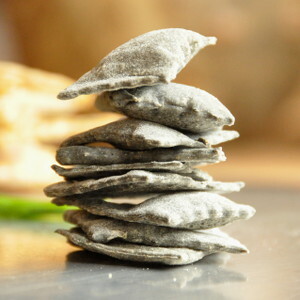 We make edible charcoal from vegetables and fresh garden herbs to give a unique taste to this blackened cracker.